Elon Musk has had a summer of ups and downs in 2018, even after putting aside all of the twists-and-turns of his personal life and turmoil at Tesla. In May, Musk announced that The Boring Company would be turning its excavated dirt and rock into bricks for low-cost housing. What started as an attempt to sell more Boring Company merchandise ala their flamethrower—in this case, “giant Lego bricks”—soon morphed into an unspecified commitment on Musk’s part to build future Boring Company offices from muck bricks. Future Hyperloop tunnels might be able to swap out concrete for the seismically-rated bricks, but they’re unlikely to lower affordable housing costs much; land and labor are the most expensive aspects of new construction. While The Boring Company hasn’t actually constructed much except for a short test tunnel in Hawthorne, Los Angeles, Musk scored a win when the City of Chicago chose the company to build a high-speed train route connecting the city’s Loop to O’Hare International Airport. Or did they? After a lawsuit was filed against the city in mid-August by the Better Government Association (BGA), the city claimed that the plan was still “pre-decisional” and that no formal agreement had been struck yet. 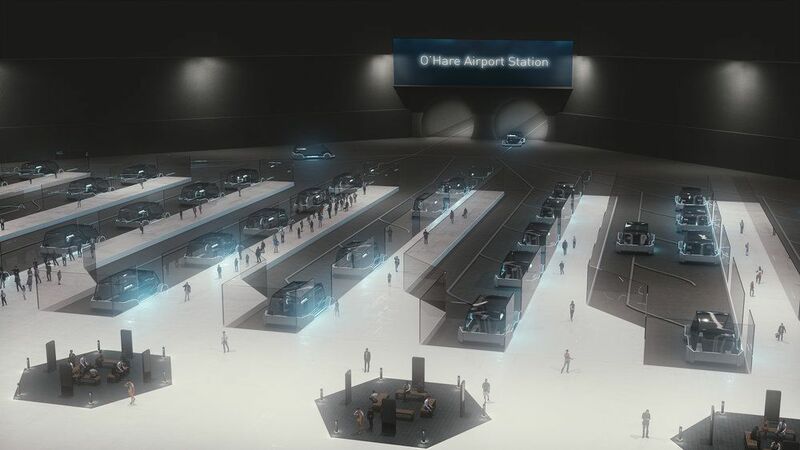 If the loop is ever built, The Boring Company would dig two tunnels under the city and connect Block 37 in the Loop to O’Hare. Electrically-driven pods, with capacity for up to 16 passengers, would arrive at a station every 30 seconds and complete a one-way trip in 12 minutes. There are still major concerns over the project’s feasibility and cost, as Musk had pledged that construction would take only one year if the company used currently non-existent (and unproven) tunneling technology. The project could cost up to $1 billion, which The Boring Company would pay for out of pocket and recoup by selling $20 to $25 tickets, advertising space, and merchandise. On Tesla’s end, problems with the company’s much-vaunted solar roof tiles have bubbled over. Production has slowed at Tesla’s Gigafactory 2 in Buffalo, New York, as equipment problems and aesthetic issues have prevented the factory from rolling out tiles on a large scale. Tesla is pledging that they can ramp up production at the state-owned factory by the end of 2018, as the company tries to fulfill the $1,000 preorders placed after the tiles’ reveal nearly two years ago. 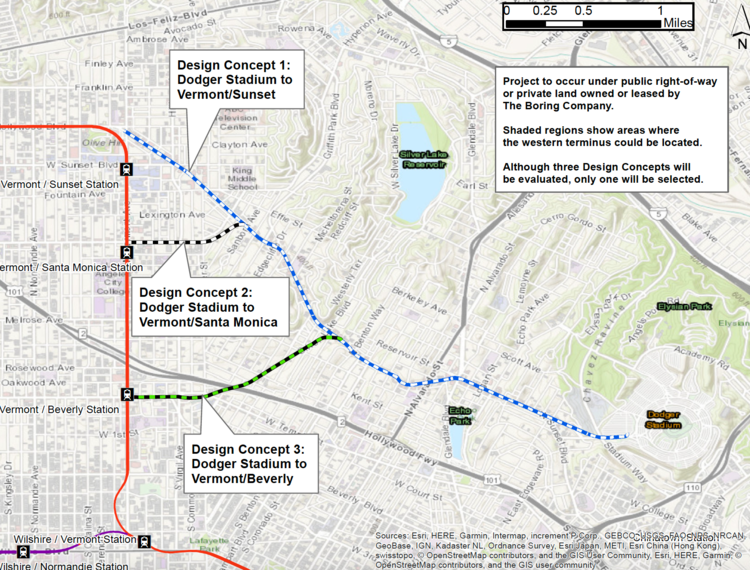 Not to let the end of summer slip by without one last announcement, Musk took to Twitter to release a Boring Company proposal for an underground “Dugout Loop” in L.A. Several conceptual designs were included for different routes between the Red Line subway and Dodgers Stadium that would use technology similar to what Musk has proposed in Chicago to ferry passengers along the 3.6-mile-long trip in only four minutes. 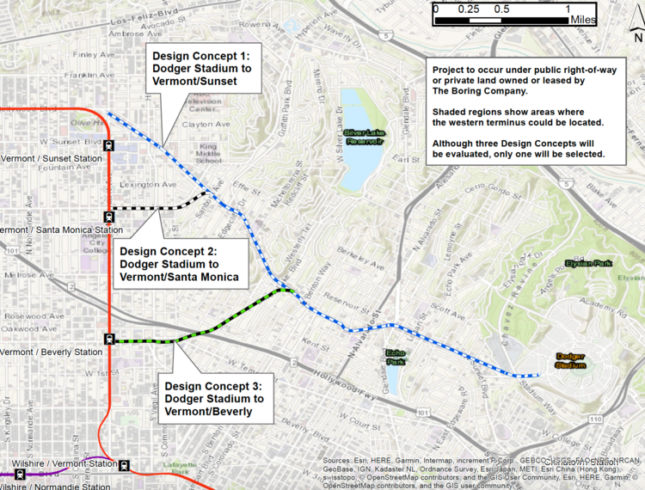 It’s unlikely that the Dugout Loop will come to pass, as L.A. is already looking to realize a $125 million gondola system that could carry up to 5,000 passengers an hour. What the fall will bring for Musk, we can only guess.